ボン・ジョヴィ. クロス Road 1994. 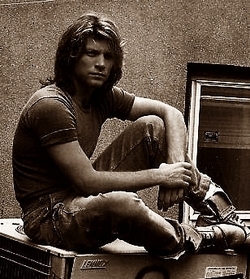 Wallpaper and background images in the ボン・ジョヴィ club tagged: bon jovi jon bon jovi 1994 cross road black and white.